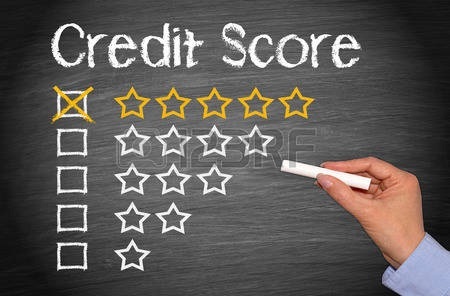 Credit card companies and lenders rely on credit scores, which determine someone’s chances to borrow money — and how favorable the terms will be. Scores range from 200 to above 800. Scores below 620 are considered risky; 720 and over are excellent. Check your own score yearly by ordering reports from the three major credit scoring companies: Equifax (www.equifax.com), Experian (www.experian.com), and TransUnion (www.tuc.com). Be aware of scams to obtain your credit report. To improve your score: Pay your bills on time. Reduce outstanding debt. Build up your savings. Don’t fall for illegal schemes that help create a new credit identity. Don't have balances close to your limits on your credit cards, keep the balances to a minimum and pay on time and pay more than the minimum amount due.